The aloe vera is a succulent that serves more than just a decorative plant. In fact, it has cosmetic and medicinal purposes, so there’s no wonder why you can spot it very often in many products! 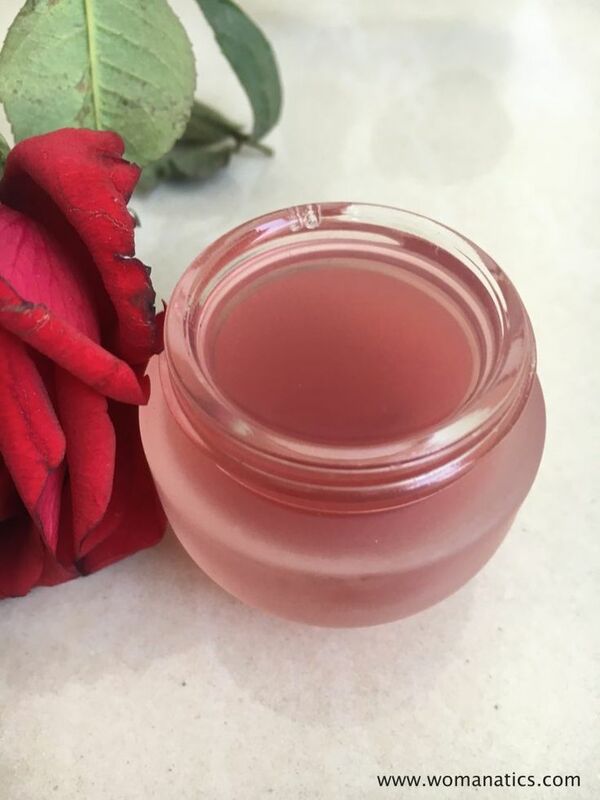 When it comes to beauty products, there are many of them that you can make by using aloe vera gel in a combination with other organic ingredients. No matter if you want a cleaner skin or softer hair, the aloe vera can help you so much in your beauty routine. Check out the ten DIY beauty products we’ve picked for you! 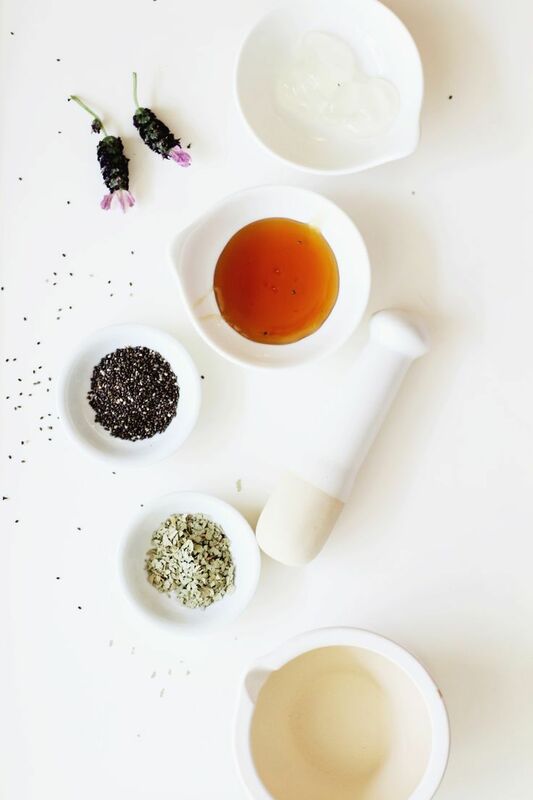 When making your own body wash you can experiment a lot with which ingredients you’re going to use. Make sure to add your essential oil that would give the body wash an amazing scent! 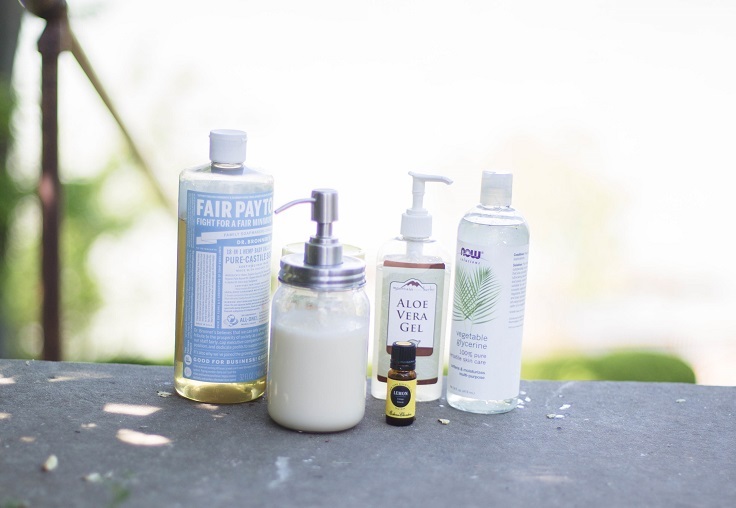 If you’re wondering what you can use, here are the ingredients used in this body wash – 1 cup pure castile soap, ½ cup shea butter, 1 tablespoon aloe vera gel, 1 tablespoon glycerin, 1 tablespoon honey, 1 capsule/1 teaspoon of vitamin E and 25 drops of your favorite essential oil or combination. Cleaning the face regularly is important if you’re craving that soft, smooth skin. 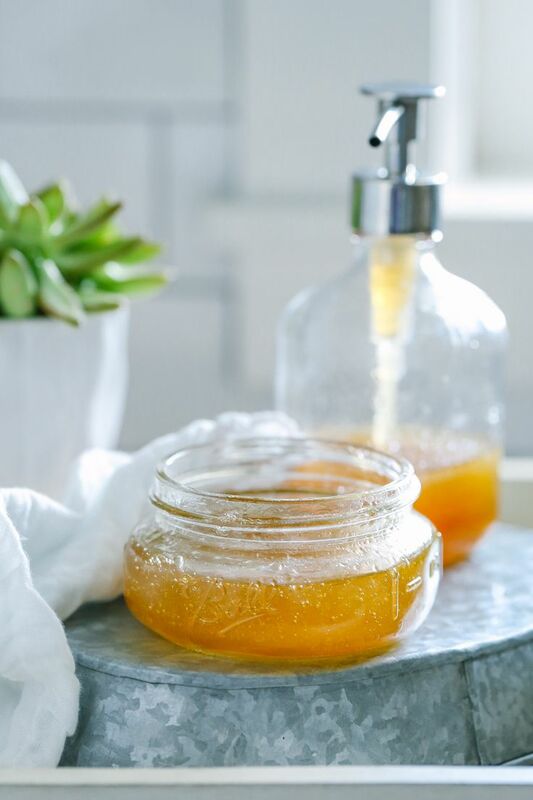 One of the easiest homemade facial cleansers you can make is the one using aloe vera gel and honey. Both these ingredients have amazing power over our skin and you can notice the results very soon, if not right away! Use 1/4 cup aloe vera gel and 1/4 cup honey, but you can also add a tablespoon of extra virgin olive oil or almond oil. Having a soft, shiny hair is something we all crave for! However, due to many factors not many of us can say that they have the hair of their dreams. Fortunately, this is a problem that can easily be fixed at home with few ingredients: 1 tablespoon of eucalyptus leaves, 1 tablespoon of chia seeds, 2 tablespoons of honey, 2 tablespoons of aloe vera, 2 springs of lavender or a pinch of dried lavender and 4 oz of strongly brewed green tea. 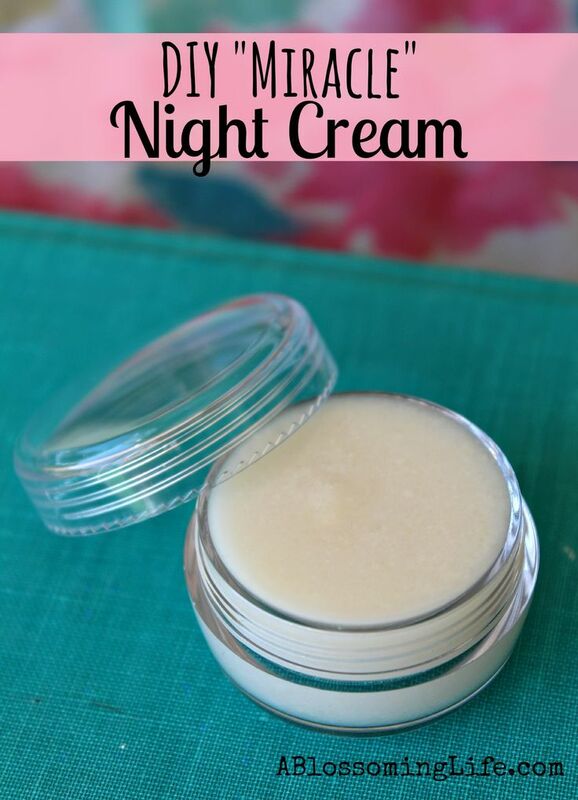 This night cream contains so many ingredients that are very helpful when it comes to getting that perfect skin. Besides the aloe vera, there are ingredients such as the almond oil, which can reduce dark eye circles and the bentonite clay which absorbs and removes toxins – and these are just two of the ingredients! You will also need raw shea butter, coconut oil, lemon essential oil, beeswax and vitamin E oil. If you love the scent of rose, or roses in general, then you’re definitely going to love this toner. It’s very budget-friendly because you only need just two things – fresh rose petals and fresh aloe vera gel. All you need to do is to put the two in a blender and run it on high speed. Store the toner in a jar and that’s it! It looks so pretty, so you might even consider it as a DIY gift for a person you love. We’ve all been to that situations – spending too much time in the sun and then suffering the consequences on our skin! 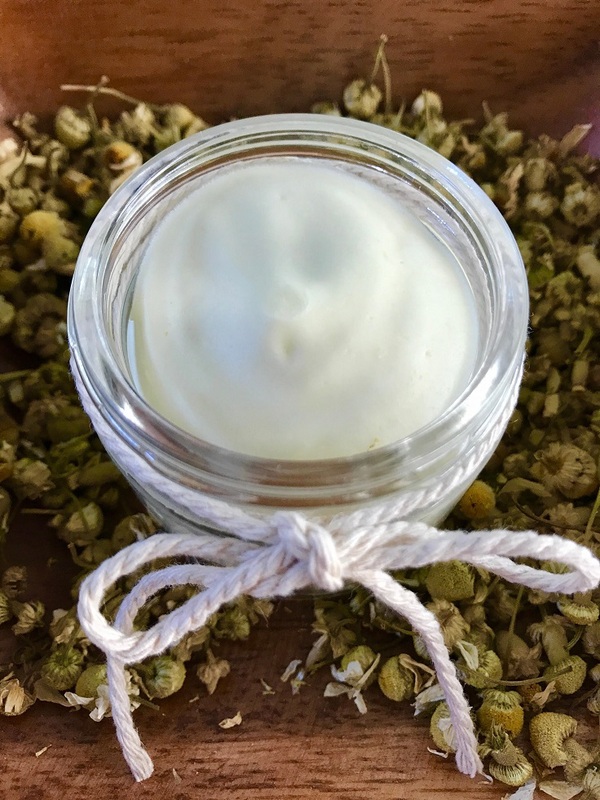 Of course, not everyone gets this kind of skin feedback, but if you’re one of the people whose skin goes red and it’s burnt, then you might need to make this homemade after-sun lotion. The main star here is exactly the aloe vera which refreshes and hydrates the skin. You will also need chamomile, coconut oil, shea butter, beeswax and lavender essential oil. Taking care of our skin is a must! It doesn’t need to be an expensive product to use, but instead you can turn to a DIY version and still get the best for your body. 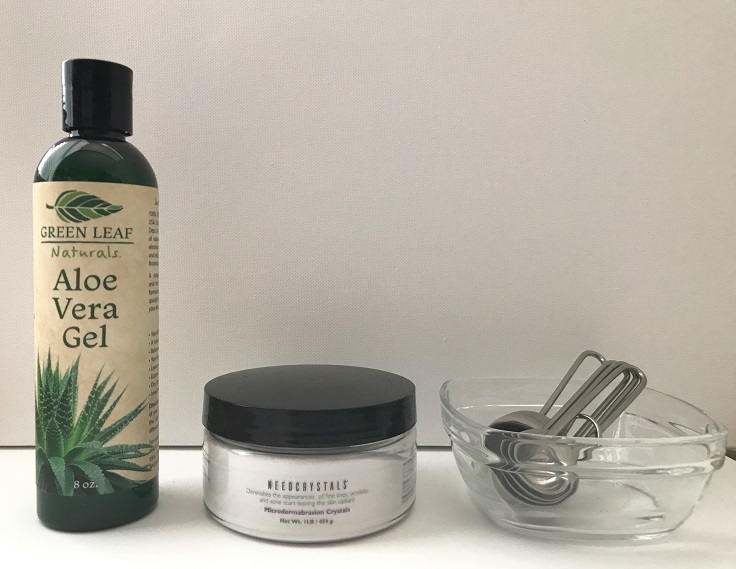 To make your own face and body cream, you need 2 tbsp cosmetic aloe vera gel, 1 tsp sesame oil, 1 tsp almond oil, 3 drops lavender essential oil and 3 drops cedar wood essential oil. Both essential oils will give an amazing scent, and the rest of the ingredients turn into a soothing mixture great for your skin! No matter the season, the beauty mist is always welcome! It’s going to leave our skin glowy and will make it soft – that’s something we all want for our skin, right? 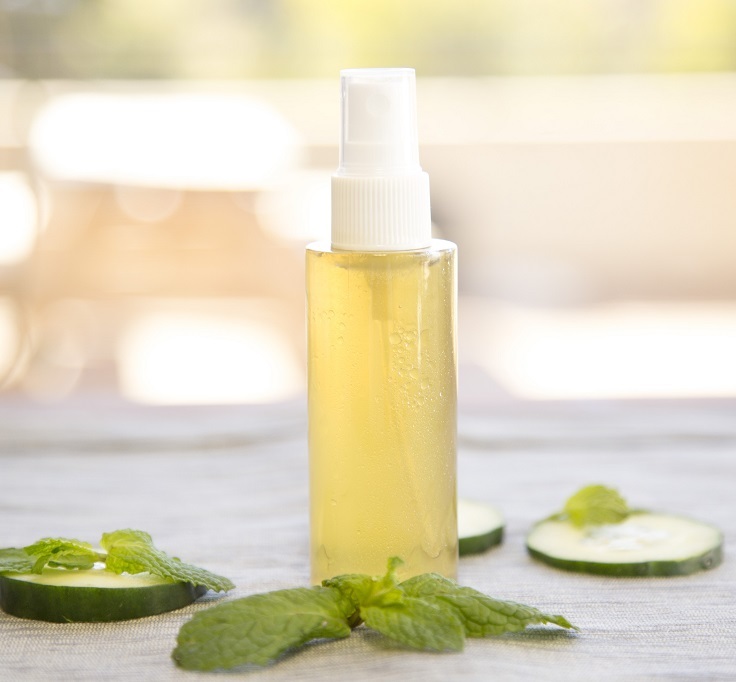 To make your own beauty mist, you need ½ cucumber, 1 green tea bag, ½ cup water, 1 ½ teaspoons aloe vera gel, 1 teaspoon almond oil and 1 teaspoon peppermint oil. Once you have the mixture all ready and done, place it a small spray bottle. Make sure to shake it before use! In order to remove the dead skin cells and to refresh our skin a little bit, exfoliating is recommended. 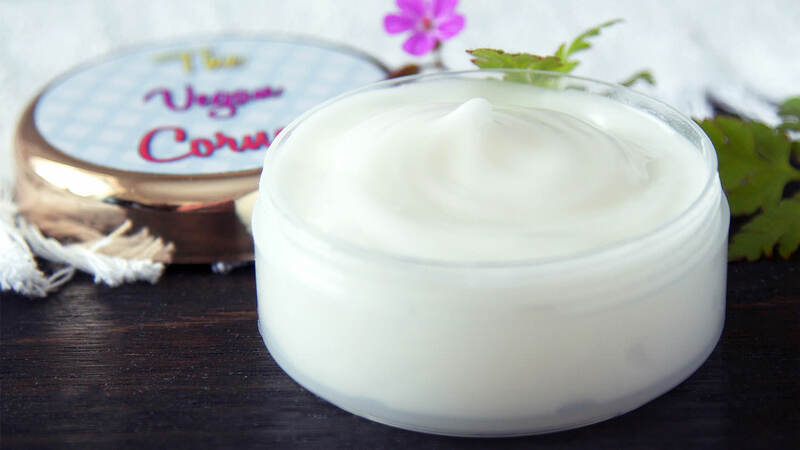 There are plenty of ingredients that you can use to make a homemade exfoliating cream, so for this one you need jojoba oil, shea butter, all-nature aloe vera gel and microdermabrasion crystals, or if you want to keep things natural, just use sugar or salt instead. Many people who suffer from acne found their solution by using organic treatment. 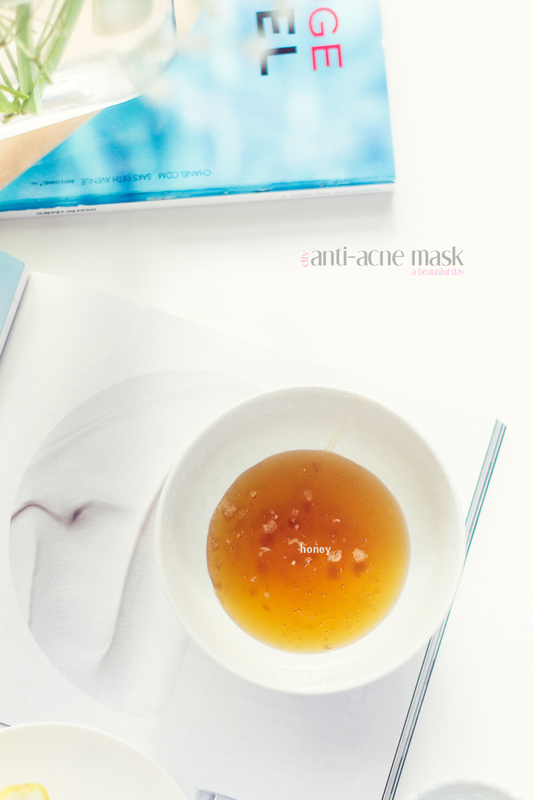 It’s very easy to create your own anti-acne mask and it’s very cheap as well. You need 2 tbsp pure honey, 1 tsp cinnamon, and 1 wedge of fresh lemon juice. Adding aloe vera isn’t mandatory, but since it hydrates the skin, reduces redness and can help in removing acne scars, you can consider using just a little bit of aloe vera gel in your mask. Oh, these are useful tips! I still make a mask for hands with scarlet and honey and then wrap hands with paraffin. Paraffin helps to absorb the ingredients better.